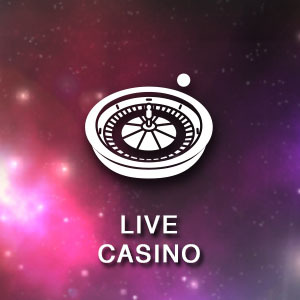 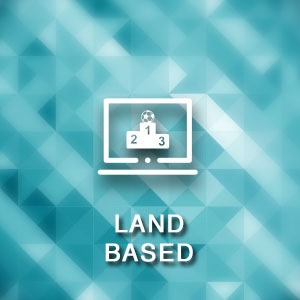 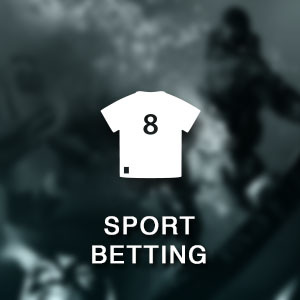 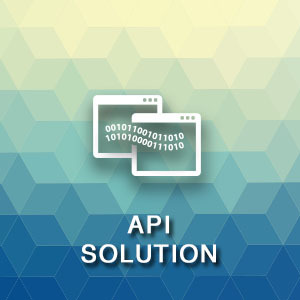 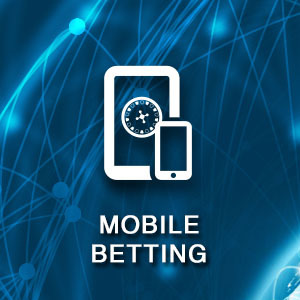 In order to response to the evergrowing demands of our gaming operator, we have developed a highly customizated system to fulfill their operational needs, by optimizing the betting options and asian players online preference. 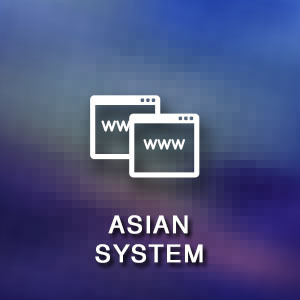 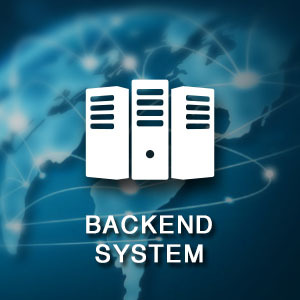 European or Asian style of design, the matter is that our backend system and frontend interface are designed distinctively by our graphic designers to fulfill the requirement of asia's market and enhance the relevant gaming experience in asia. 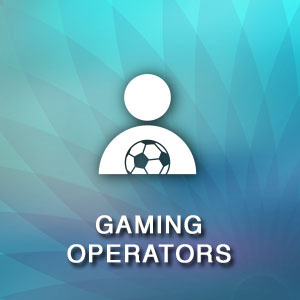 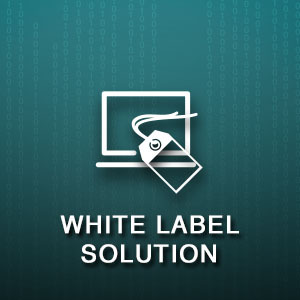 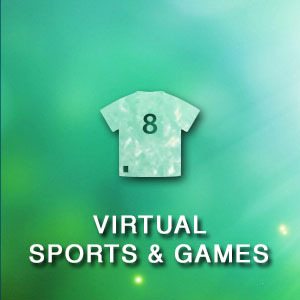 Besides, we will also specially customize the interface design tailors to our gaming operators' needs, enabling them to obtain The desired effect through product marketing and promotion.